Lot,Quercy style farmhouse and cottage with private pool nr Puy L Eveque. La Gaillardenque can sleep up to 12 . 8 in the Farmhouse and 4 in the cottage.Set in a tranquil 1.5 acres of private garden. Puy L`Eveque Holiday Rental Home in Lot, Midi-Pyrenees, France ~ Le Presbytere sleeps 6 people + Cots. One of two traditional French rustic houses each with private pools situated next to each other. 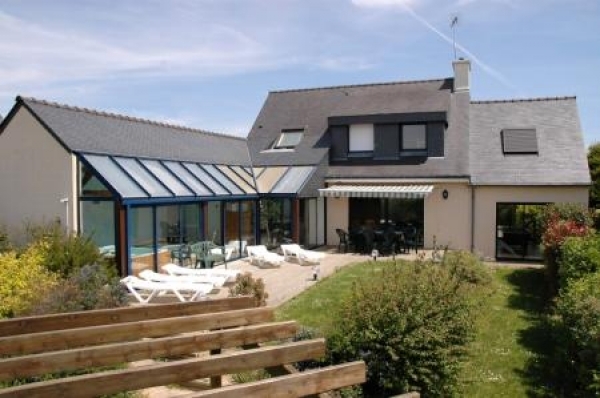 Holiday Rental Manoir in Prayssac, Lot, France. Five lovely bedrooms, cosy lounge and kitchen. Beautiful, self catering farmhouse with pool in Figeac, Lot, Midi Pyrenees, France. The 9 x 5m pool and terrace is west facing and is in full sunshine throughout the day. Sleeps 10 in 5 bedrooms. Two Holiday Rental Houses with Private Pools in Puy L`Eveque, Lot, France. Maison Lafeuille is an attractive 17th Century Quercynoix Lot Stone Farmhouse to Rent with private pool that provides comfortable accommodation for up to 14 people in 5 bedrooms, 3 bathrooms. Authentic Holiday Gite Rental in Cajarc near Figeac, Lot. Le Chant du Verdier is located in the mountain plateau Les Causses du Quercy. It has a pool, mini-farm and is child-friendly. 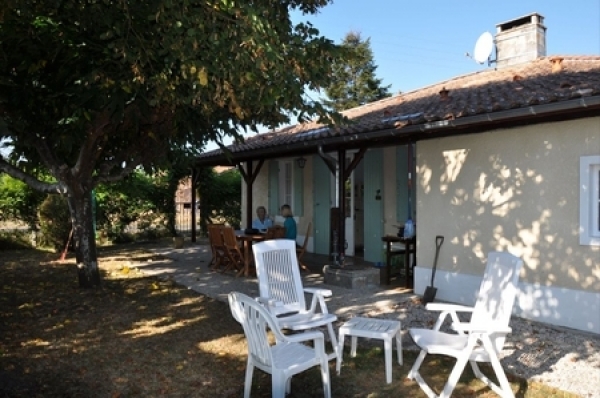 Charming Small Farmhouse in Goujounac, Lot, Midi Pyrenees. Detached, 2 floors, separate entrance in a hamlet with panoramic and forest views. Bel Arbre is a delightful five bedroom farmhouse with magnificent views. Private tennis court and salt water pool, set in forty acres of fields and woods. Perfect for families. Standing on its own in an elevated position surrounded by farmland, with spellbinding distant views, Nougayrede Bas is a perfect holiday retreat for families, couples and groups of friends. Self catering, beautiful holiday rental Villa in Calvignac, Midi Pyrenees, Lot, France. Restored Farmhouse set in gorgoeous French countryside. St. Cirq Lapopie and Calvignac closeby. 3 Bedrooms. 18th century Quercy-limestone estate house set among some 8 hectares of private garden. The property has been tastefully refurbished throughout. The spacious Main House sleeps 6, the Studio sleeps 2.